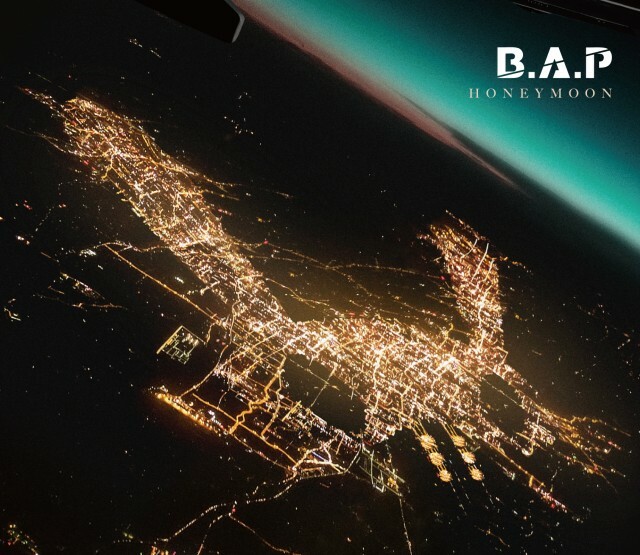 BYS: [UPDATE:'Honeymoon MV ]B.A.P to release their 8th Japanese Single "Honeymoon" on September 20th! 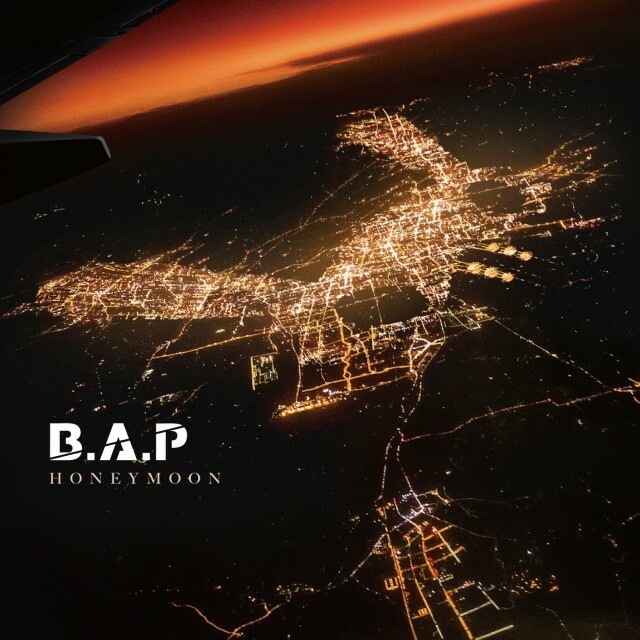 [UPDATE:'Honeymoon MV ]B.A.P to release their 8th Japanese Single "Honeymoon" on September 20th! All these will reflect on the Oricon charts! 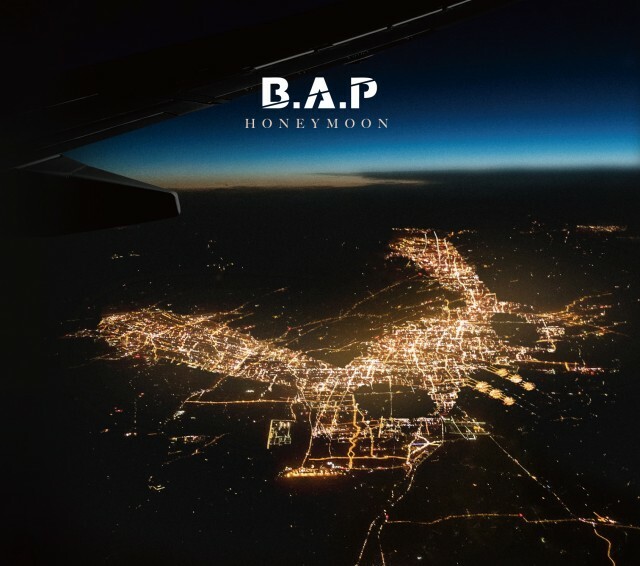 JAPAN 8th single to be release on September 20th! 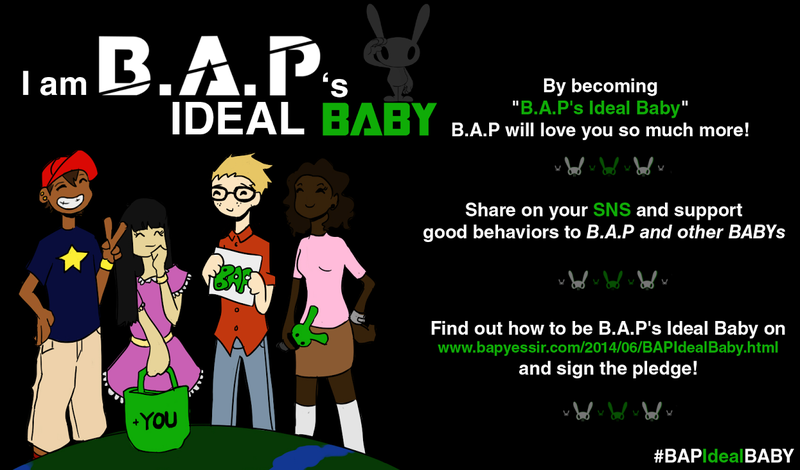 There are also plans for release events so please look forward to upcoming information!